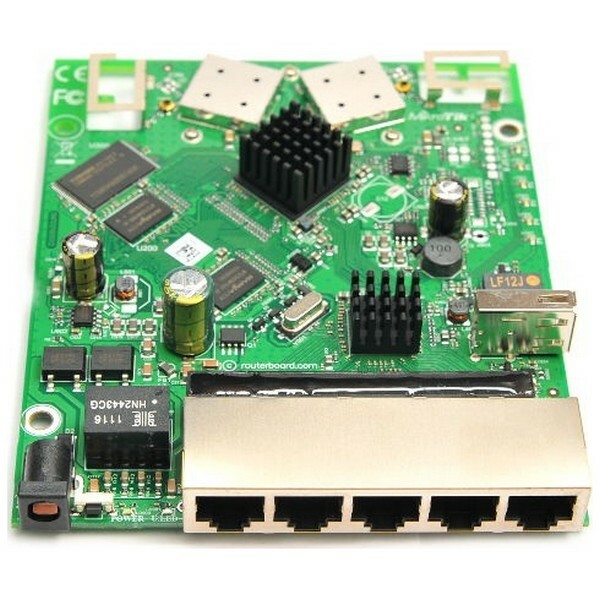 Is a wireless SOHO Gigabit AP with a new generation Atheros CPU and more processing power. 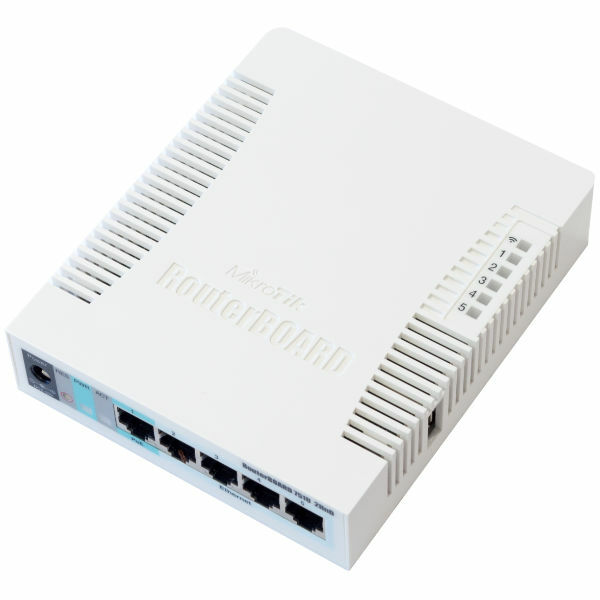 It has five Gigabit Ethernet ports, one USB 2.0 port and a high power 2.4GHz 1000mW 802.11b/g/n wireless AP with antennas built in. In comparison with previous model RB751G-2HnD, it has more powerful 600Mhz CPU (instead of 400Mhz), more RAM - 128MB instead of 64MB, same form factor and price. 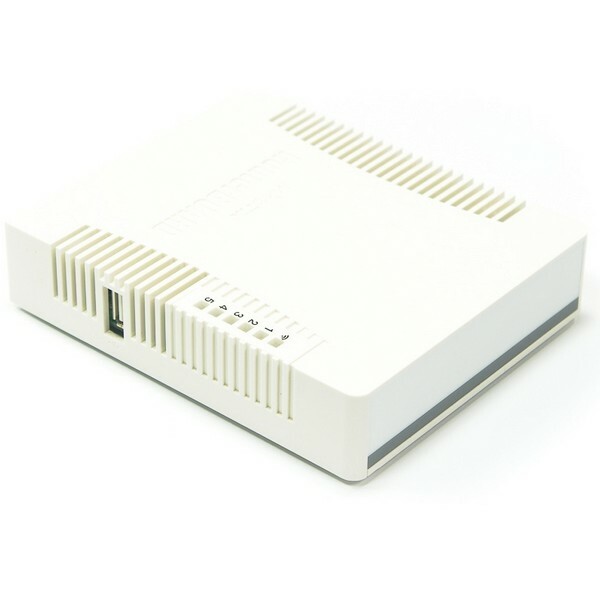 The device is very small and will look good in any home or office, wall mounting anchor holes are provided.